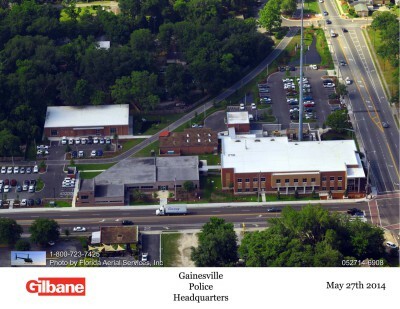 This 3 story, 126,000 square feet facility was built to house all of the Flagler County administration services. CFE handled all electrical and low voltage data systems for this project. 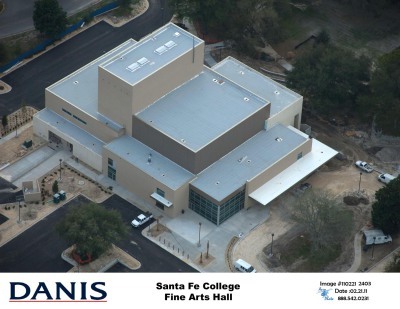 Built for Santa Fe College in Gainesville, this massive Fine Arts Hall includes cutting edge stage lighting systems and lighting featured in their 40ft high main auditorium. This modern building is comprised of over 49,000 square feet. The electrical system is state of the art, encompassing Security, Data, Fiber, CCTV, and a low voltage lighting control system. A full size generator backup system allows for complete functionality in the event of a power outage. A new, 52 classroom school for Marion County. The project included an attached gym, library and media center. It also included Fire Alarm, Data/Telecom, Intercom and Energy Mgmt Systems with extensive sight lighting and utility work. 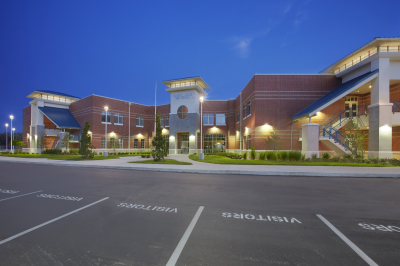 Phase 2 of Crystal River High School included a two story freshman academy building, a 35,000 square foot media center, complete remodel and addition of the cafeteria and auditorium, as well as extensive site work and intercom and other low voltage upgrades. 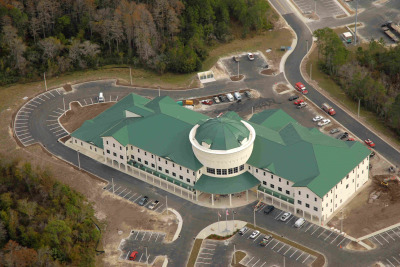 New remote campus building for Central Florida College located in Ocala FL.